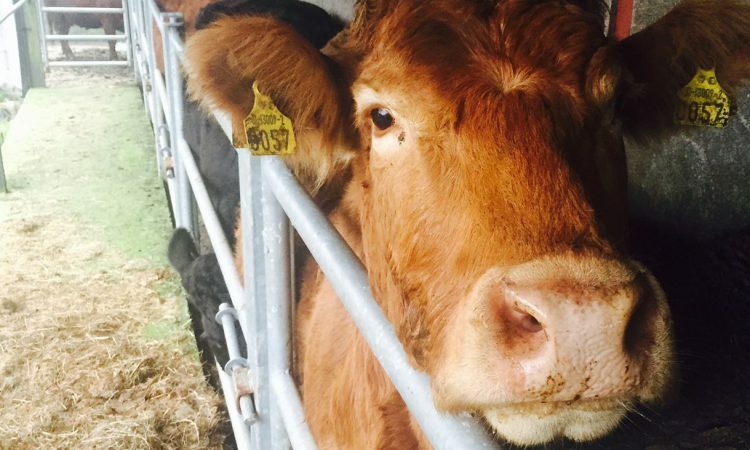 Veterinary pharmaceutical supplier Norbrook has increased the withdrawal period for its Closamectin pour-on solution for cattle to 58 days. 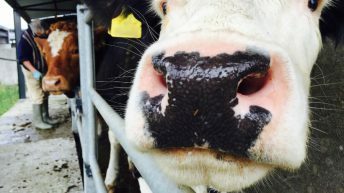 The withdrawal period for cattle that are intended for meat and offal was previously 28 days; Norbrook says that the change is to reduce the amount of residue entering food and the wider environment. The change has been approved by the Health Products Regulatory Authority (HPRA); the decision follows on from residue testing and other studies. The new withdrawal period takes effect immediately and Norbrook says that its customers will be offered support in informing the farmers they sell to. “Our aim is to maintain the highest standards of pharmaceutical safety and efficiency, which includes regular reviews of our products,” said Patrick Hughes, Norbrook’s general sales manager. Hughes argued that a withdrawal period of this length will meet the food processing industry’s requirement to reduce the amount of residue entering food, and will therefore allow producers to maintain food safety standards. Veterinary practitioners, pharmacists, responsible persons and farmers should follow the amended withdrawal period and apply it forthwith, even where the product labelling indicates otherwise. 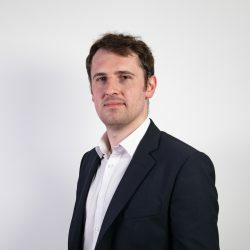 Norbrook stresses that this is not considered a consumer safety issue, but that users should nonetheless follow the regulations of the marketing authorisation, as set down by the HPRA. Stock with updated labelling reflecting the new withdrawal period should be available in the near future. 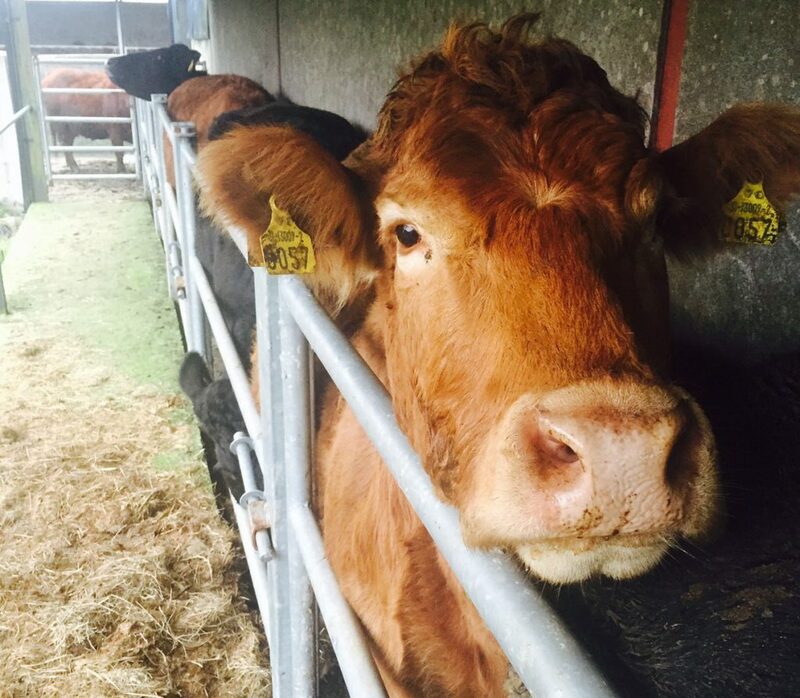 Did you know you can now breed against TB and liver fluke?